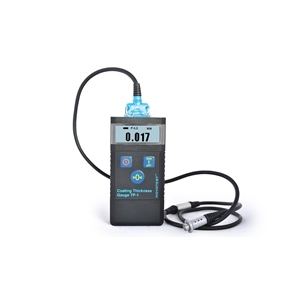 Pulse Holiday Detector NOVOTEST SPARK-1 designed to detect pits, flaws, and holes in different non-metallic insulation coatings (such as polymers, epoxy, bitumen, etc.) and is mostly used for oil and gas metal pipelines and other objects. 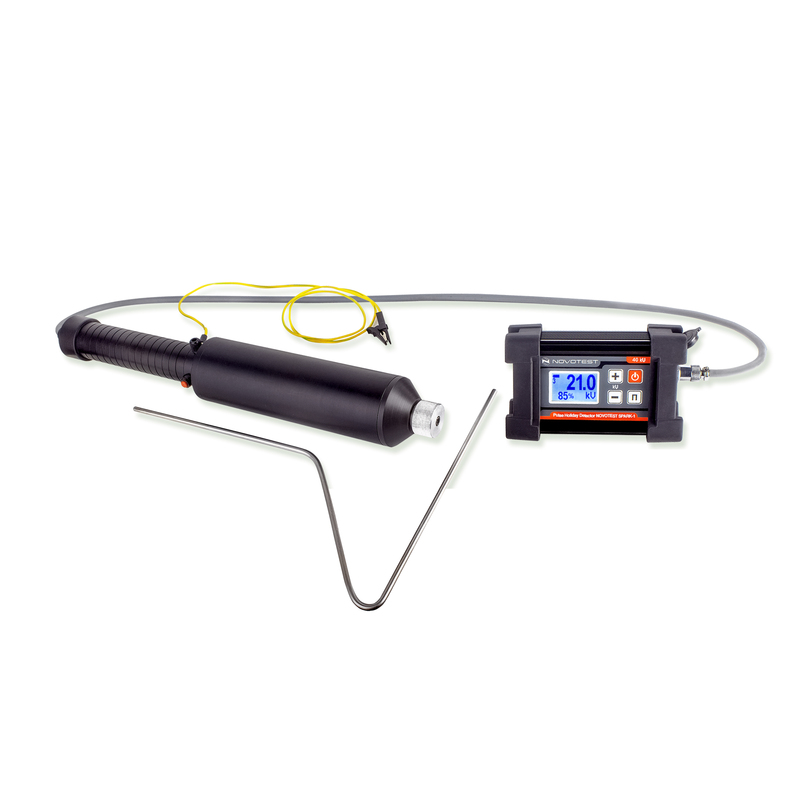 The device can be used while the pipeline construction, operation or service. Tested coating thickness is up to 12 mm. Such tests are needed to evaluate the oil and gas pipelines corrosion protection reliability. 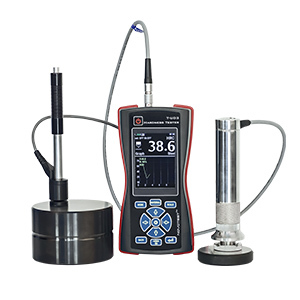 The Device complies with ASTM G62-07, NACE RP0274-2004, NACE RP0490-2007, NACE SP0188-2006, ASTM D4787-08, ANSI/AWWA C214-07, ANSI/AWWA C213-07, ISO 2746:1998 & AS3894.1-2002. How it works. The device registers high-voltage shortcuts between two electrodes, that are connected to the high-voltage source and the metal pipe (or other testing objects). For different tasks, the device supplies with a set of different shapes and of different materials electrodes. There is a wide range of interchangeable electrodes for solving any tasks of coatings testing. We also can manufacture electrodes for customer requirements or user tasks.